If you’re like most over the age of 21, then you probably think of a cold beer in your hand while enjoying the sun, sand and sea. Be careful. Technically, it is illegal on almost all Pinellas County beaches. In reality, I have literally never heard of someone getting cited for open container on the beach. If you’re up for bending the law, just use common sense: Do not bring glass containers of any kind Keep your drink concealed with a koozie Pick up all litter [even if it’s not yours]; messiness ruins a good time for everyone Don’t get too drunk; no one likes stupid drunk people Be polite and assist law enforcement if approached Smile and have fun! If you’re more of the conservative drinker, then go to the stretch of beach from Treasure Island, north of Sunset Beach, to Redington Beach, with Madeira Beach in between. This roughly equates to the fish mile marker 5 to 9. 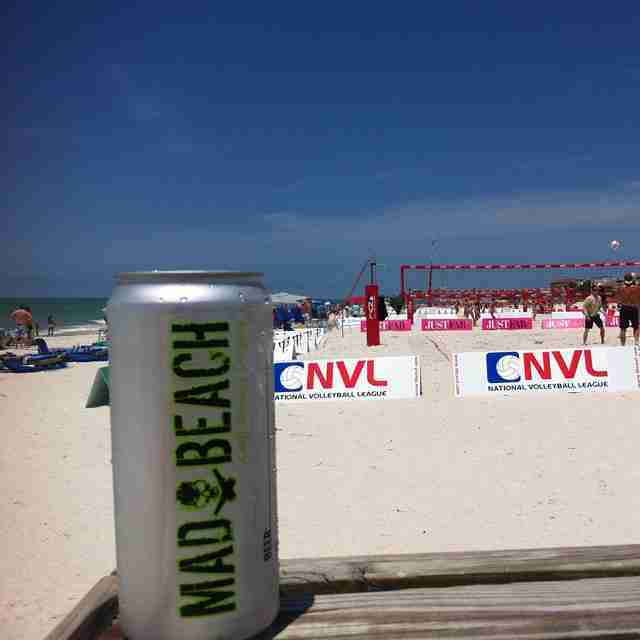 Open container is lawful on sand of TI [north of Sunset Beach], Madeira Beach and Redington Beach.